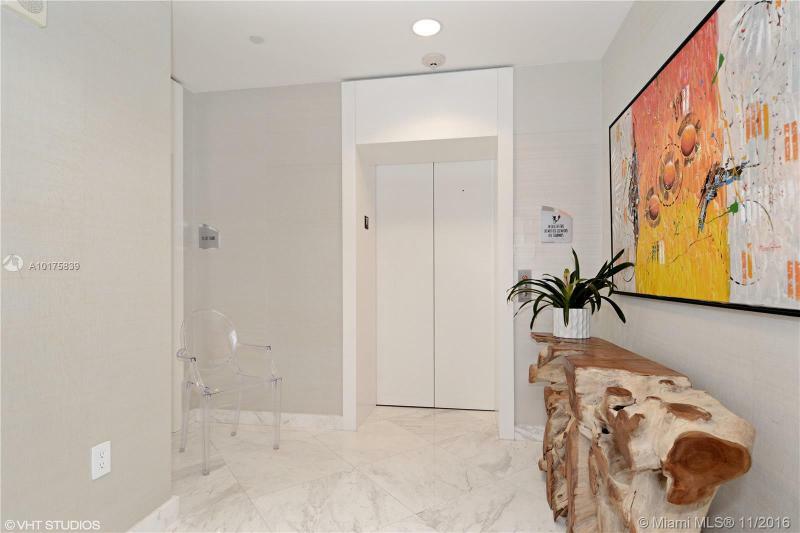 Jade Ocean Condos Sunny Isles Beach | The entryway sets the mood for this modern, opulent property. The building has a waterfall built into its design, which plunges a full 6 stories in the front of the building. However this is not the only unique water feature in this building as the swimming pool at Jade Ocean appears to flow through the property itself, allowing residents to enjoy the sun or shade throughout the day. This property is very modern in its amenities. 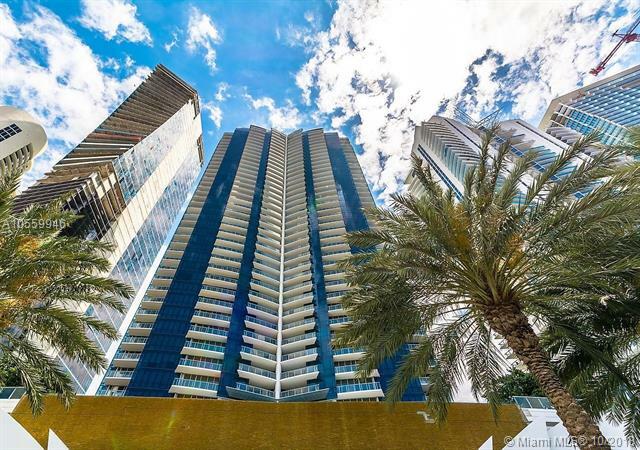 Each of the residences is equipped with technology that allows much of the condominium’s environment and the broader services offered by the establishment to be controlled or contacted through a control panel. 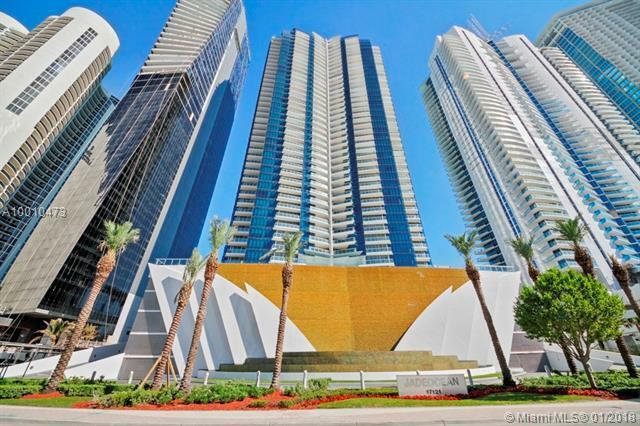 The condominium building is 52 stories in total, ascending above the surroundings in a symphony of elegant glass and steel. Despite being an obvious part of the landscape, the property itself is very private. Jade Ocean provides for the security of its residents with a 24-hour security service. They can be contacted via the smart technology in any of the rooms. There are a host of amenities available to residents, as well. There is a spa that can provide health and beauty treatments at the disposal of residents. The property also offers residents a concierge service that can help them learn about the local environs. 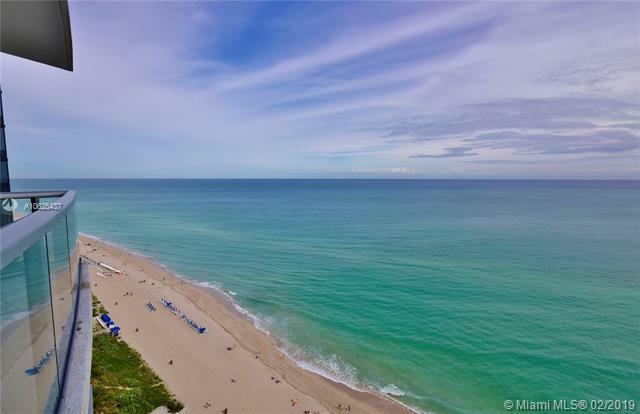 Those environs include the exclusive areas of Bal Harbor and Miami Beach, so there is plenty for residents to ask about when they arrive! There is also a beachfront park available to residents, in addition to the numerous other beachfront locations in the area. There are approximately 256 condominium units at Jade Ocean. 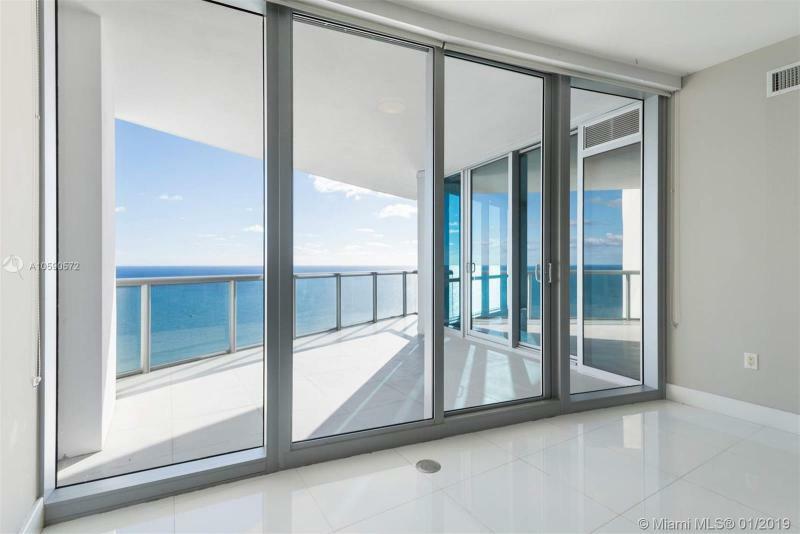 They feature windows that span from the floor to the ceiling and which afford residents the best possible views of the ocean and city environment. The rooms are also provided with practical amenities. 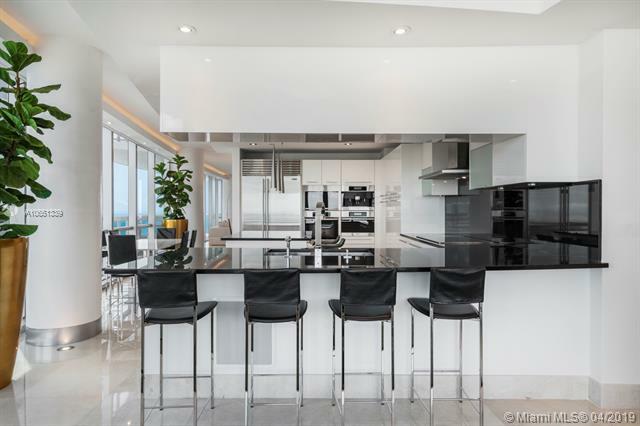 All of the residences at Jade Ocean have built-in coffee systems that can offer a variety of gourmet brew styles. 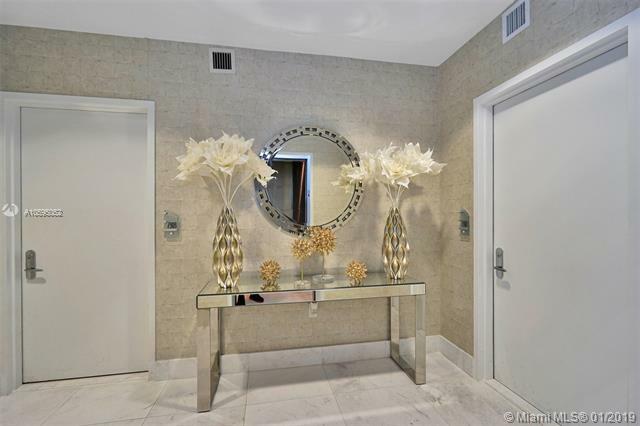 The cabinetry is designed for elegance and function and there are upscale finishes and facilities in the bathrooms. Sizes ranging from 1 to 4 bedrooms are available at this JADE condominium property, with an exciting variety of features and floor plans. 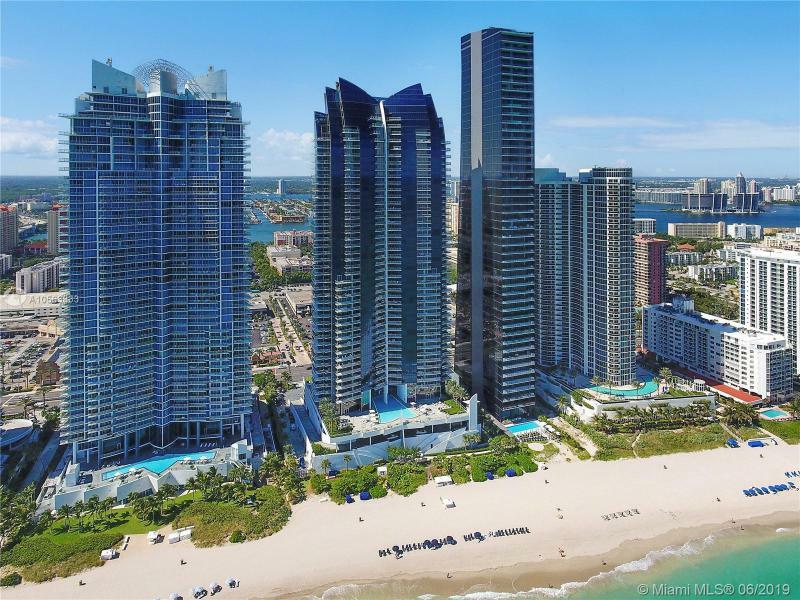 Welcome home to the very best of Sunny Isles Beach real estate. 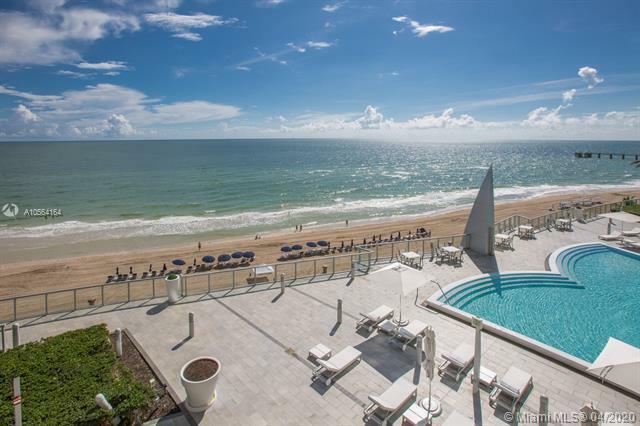 Exceptional views of the Atlantic ocean & cityscape.